Welcome to Furniture Direct UK- one of the UK’s leading independent home furniture superstores. We love furniture and we love helping to inspire the homes of our clients. 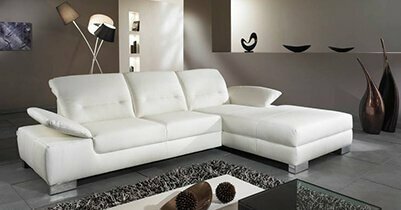 Our focus is to help our customers make and find the right choice when buying furniture for their home by offering the best selection of products from the world’s biggest furniture brands at the lowest prices. We are a family-run company with over three decades of experience behind us. Along the journey we have helped thousands of happy customers make the right choice when buying furniture for their home. At Furniture Direct UK, we know the importance of the home for every individual. We recognise the time and investment you have put into creating a cosy and comfortable environment. We understand how vital it is to perfect your space for your family, children and loved ones. Our huge collection of furniture from the world’s biggest brands gives you infinitepossibilities to transform your home. We help you create your dream space for your house flat, or place of business. Whether it’s the perfect ambience in your dining room, the perfect sofa to complement your décor to the right feel in your bedroom, or finding the finest inspirational garden furniture we look after all the minutest details for you. That is why you will find one of the biggest range of furniture products on our website at some unbeatable prices. From wardrobes, dining tables, desks, coffee tables, beds, bedroom furniture, mattresses, home office furniture, sofas, chairstoTV cabinetsyou’ll find everything you could want at Furniture Direct UK for every room. Whether it’s shabby chic, Italian or retro inspired, discover a huge range of stylish designs to suit your needs. 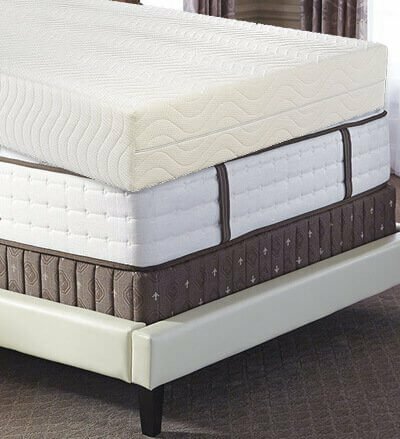 We carry and stock furniture items from some of the world’s top brand suppliers including Slumberland, Kingstown Furniture Sealy, Bentley Designs Rauch Furniture, Staples, Lebus Upholstery Wiemann Furniture, TCS and many more. Based in the heart of Leicester, Furniture Direct UK supplies and delivers our products to customers across the UK. Alongside our thriving online operation we also have a dedicated retail unit to complement our complete service offering to our clients. So whether you like the ease of buying online or would like to visit the showroom, you have all the options available to help you make that choice. We pride ourselves on offering the highest levels of customer care and uncompromising service from order all the way to delivery. This commitment to our valued customers is the reason why we are the number one furniture retailer of choice for many of our customers across the UK. Furthermore, we have pledged to continue to serve our customers with the same ethos that has made Furniture Direct UK into the trusted name it is today. We will continueto strive to improve our service offeringincluding inspiring the living rooms, dining rooms, bedrooms and gardens of tomorrow. We are confident that you will enjoy your furniture shopping experience with us and look forward to helping you in any way.